Come to Matt Bowers Nissan NOLA near Metairie and Slidell! 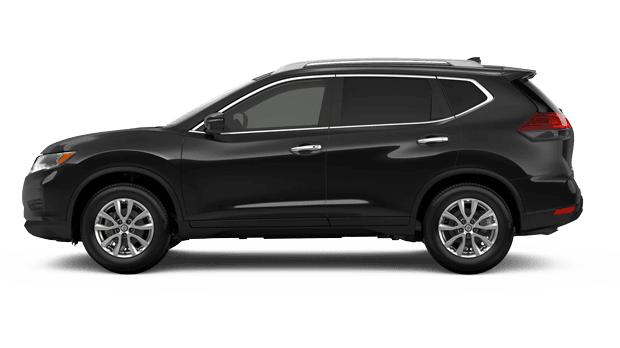 We carry new 2019 Nissan Rogue models for sale in New Orleans, LA! This new compact SUV comes with features such as power heated outside mirrors, LED Daytime Running Lights, LED Taillights, and available roof rails. Experience these comforts in person after you schedule your Rogue test drive at Matt Bowers Nissan NOLA! 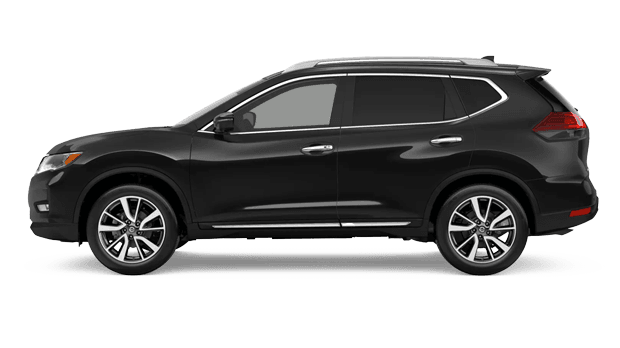 Nissan offers 2019 Rogue in three trim configurations plus two hybrid models. The base model Rogue S is a new crossover that produces 170 horsepower and rocks Intelligent Lane Intervention technology to help keep you in line. It also packs in Apple CarPlay and Android Auto™ so you can send texts, check the scores or make reservations without lifting a finger. When you're ready to move up, check out the 2019 Rogue SV with its 17" x 7.0" Aluminum-alloy wheels and Rear Automatic Braking. You'll also love its Remote Engine Start System with Intelligent Climate Control and Motion Activated Liftgate. The Rogue SL is next, with Nissan Door to Door Navigation with Premium Traffic and ProPILOT Assist. No matter which Nissan Rogue you go with, you're sure to be picking a winner. Of course, if you prefer hybrids, the Rogue has you covered there too. 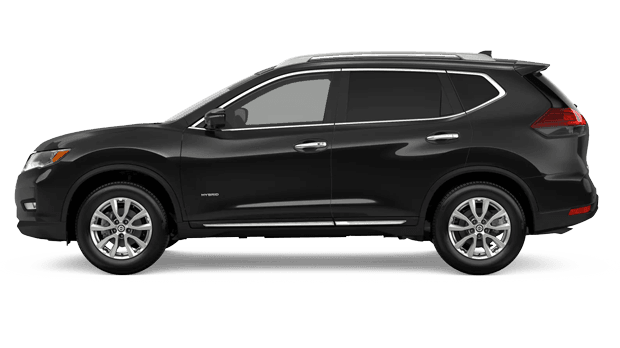 Enjoy the 2019 Nissan Rogue SV Hybrid with its Energy Flow Screen, Under-floor cargo storage and Engine Idle Start/Stop. Or go with the Rogue SL Hybrid and get an Intelligent Around View® Monitor and Intelligent Cruise Control to make your drive a joy. Our Nissan sales associates are ready to help you find the new Rogue with the features you care about. During your visit, our finance department will guide you through how to apply for Rogue financing in New Orleans, LA. 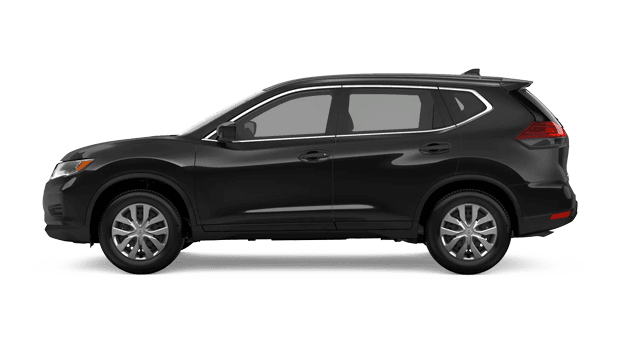 Visit our new and used Nissan dealership in New Orleans, LA, to view the 2019 Nissan Rogue! We hope you find a new crossover to boost your versatility and convenience needs. Make the short drive from Metairie and Slidell to Matt Bowers Nissan NOLA today!